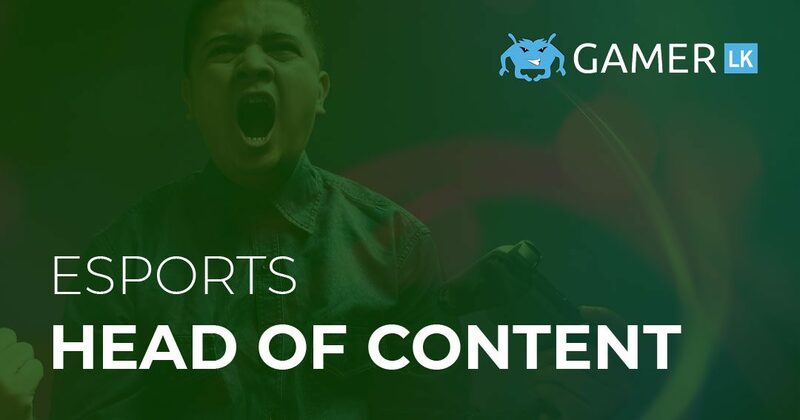 The Head of Content will be responsible for working with the media team to create engaging Esports content. The content required will span audio, video and text mediums for news, reviews, community building and marketing purposes. The content will be distributed primarily on digital, with some content being used on non-digital platforms. This is a full time position.